Every manufacturer wants a perfect product launch (PPL). But the truth is, most launches are far from ideal. In fact, Gartner reports that more than 40% of the time manufacturers, customers, or both don’t consider product launches perfect. 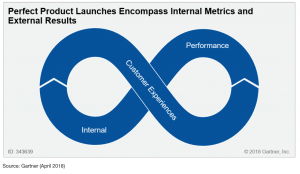 In their report, “Supply Chain Drives Achievement of Perfect New Product Launches,” Gartner identifies a logical path – and responsible party – for defining comprehensive, enterprise-wide PPLs. 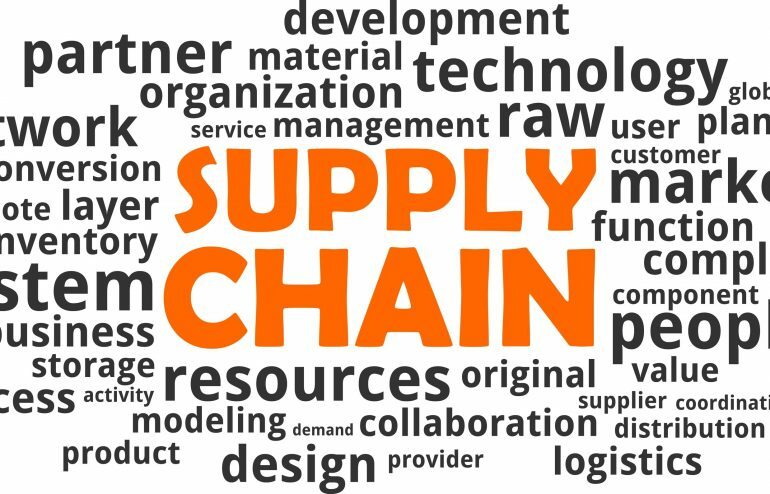 The answer, they believe, rests with those managing the supply chain. The Challenge: Who Owns PPL? The flip side of pressure and responsibility is usually opportunity and resources. For CSCOs this can mean the wherewithal to make process improvements-notably, the chance to redefine everything from “product design, development, and launch activities in an end-to-end framework to achieve continuous improvement.” In short, if CSCOs are in the spotlight, they should take the opportunity to define PPL processes and metrics. But CSCOs should also be careful not to silo themselves. If they first focus on developing a vision and planning improvements, based on what supply chain can control and what metrics their team needs, they only add to another common problem. Gartner found that companies who don’t collaborate with leaders in other business functions aren’t working with a common vision or scorecard for NPI success. Too often, each team within an enterprise, from marketing, R&D, engineering, and manufacturing to end-to-end improvements, has its own objectives for a product launch, with no shared goal or vision. For example, marketing may push more product options to attract more sales, but engineering wants less complexity and change orders to speed up time-to-market. Each team has its own priorities and definition of what “success” means. The need is certainly there. Per Gartner, only 11% of companies “believe their functional teams work together to achieve shared NPI goals.” Clearly, almost every manufacturer can do better. Every business function involved in NPI should be working together to come up with a strategy that increases the chances of a company wide PPL. Bring together all teams contributing to and expecting results in NPI as well as capturing strategies that already exist. Good product launch strategies most likely exist in some functional teams within your organization. This is often a missed opportunity. As other teams are on board, map out such things as impacts, business challenges, friction, risks, priorities, ad expectations along with customer experience factors. Evaluate their usefulness in reaching a common goal for a more successful PPL strategy for all stakeholders involved. What type of PPL strategy does your company have? Gartner examines four different scenarios along with actions CSCOs can take. If you want further information you can download this report. Internal metrics includes things like company targets defined for profitability, volume, on-time shipping, etc. External performance is based on the customer’s experience from purchasing to receiving and using the product. How should you work towards creating a cross-functional PPL? Gartner introduces a five-step approach from evaluate, design and align to pilot and govern. The key is to work cross-functionally and help you create a definition and strategy for a more predictable PPL for all stakeholders as well as the customer. 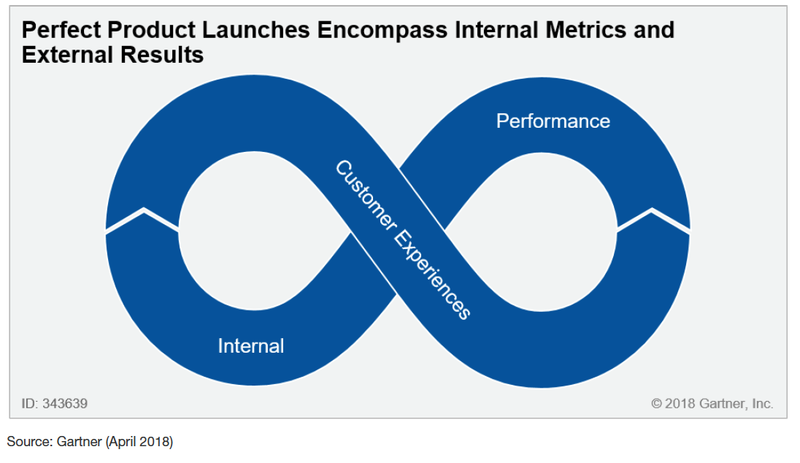 To start, Gartner suggests using their NPI Maturing Model found on page 10 of this report. This model will help you evaluate your current situation along with the likelihood of a PPL strategy being effective. Download the report to get more details. Many supply chain leaders already own NPI standards and PPL. Where they fall short is in creating a PPL definition and strategy that successfully works for all internal stakeholders as well as external, the customer. Gartner introduces a logical path and strategy for CSCOs to help create a PPL throughout the company. Collaboration, sharing goals and objectives between cross-functional teams, and taking inventory of processes and information is the backbone for success.